Thank you for your interest in our services! 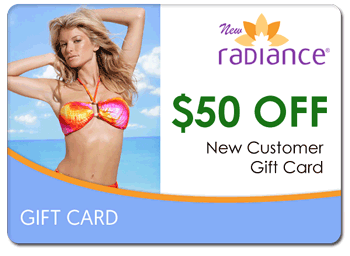 You are eligible to receive a $50 gift card toward services from New Radiance Cosmetic Center of Palm Beach. 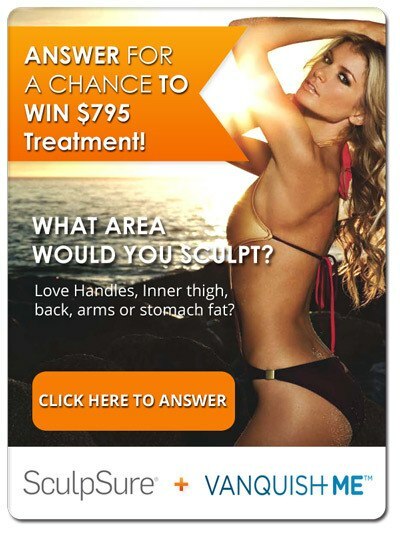 Please complete the form below to receive your gift card and more information about our services. Would you like us to send a friend a $50 gift card too? *Only one $50 gift certificate will be allowed per new customer. Cannot be combined with any other offer. Must be used on Spa Services over $199.